Birmingham's Improv Festival returns for a second year this autumn and organisers are promising it will be bigger, better - and Brummier. Expanded to a week-long festival, Improv 2017 features plays, musicals, songs, drama and cabaret – all offering the unexpected. Taking place at Birmingham's Blue Orange Theatre in the city's Jewellery Quarter between October 23-29, the event also includes workshops for adults and children. Returning to the city is the West End's award-winning Showstopper! The Improvised Musical which enjoyed a sell-out show at last year's festival. Other highlights include all-female team Waiting for the Call, comedy improviser Phil Lunn and The Maydays with their Gothic musical tale Happily Never After. Birmingham's Foghorn Unscripted present What the Dickens?! 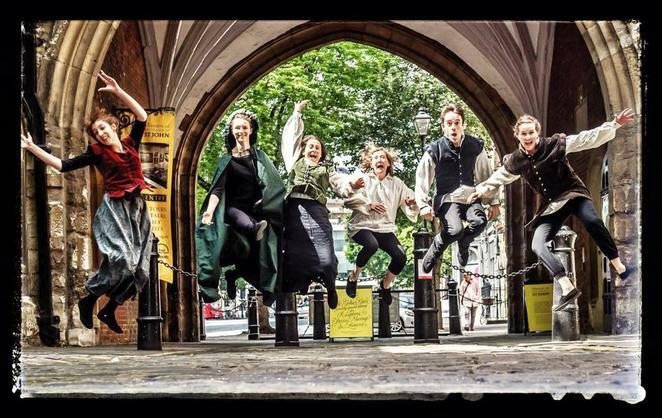 an audience-led comedy inspired by Charles Dickens while Impromptu Shakespeare follow a week at the Edinburgh Festival with shows in Birmingham promising comedy, tragedy, mistaken identities and lots of soliloquies. The 2017 Festival also sees the addition of improv performances for children during half term. And it will feature a Charity Gala Fundraiser Improv Competition featuring 15 performers on Sunday October 29 at 2pm. Tickets cost £5 with proceeds donated to Birmingham Children's Hospital. Festival Director Jon Trevor, founder of Birmingham-based improv company Box of Frogs, said: "Following last year's success I am absolutely thrilled to be bringing the Birmingham Improv Festival back to the city this October. Birmingham audiences really got behind the festival last year with sell-out performances and because of that I'm excited that this year's offering will be bigger, better and Brummier." He added: "We've got an incredible 24 companies and solo artists performing 21 shows over seven days. 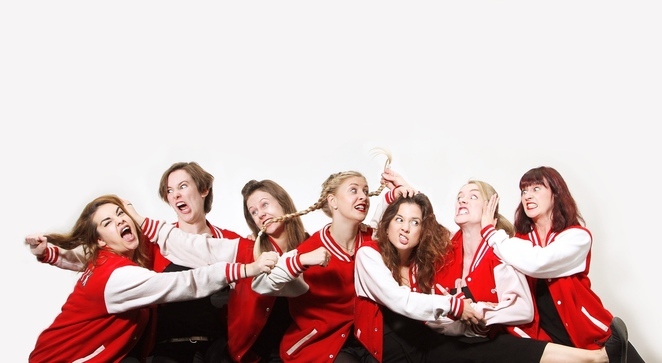 And I'm particularly delighted to welcome no less than nine incredibly talented Birmingham-based companies who are putting the city on the improv map showcasing the enormous and growing popularity of improvisation right here in the Midlands."